Severity Design is a graphic design and web design studio located in Elgin, Illinois. 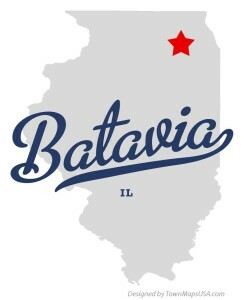 We create affordable small business websites for businesses in Batavia IL, St. Charles IL and the Fox Valley region. We love working with local people who we can build long lasting marketing partnerships with. We Know How To Get Your Website Ranked in Top Search Engines! Do you really have time to tinker around with a website doo-hicky? You have more important things to manage for your small business. Let us do the work in getting your website indexed and ranked with all major search engines. We optimize each website to make sure you get found!